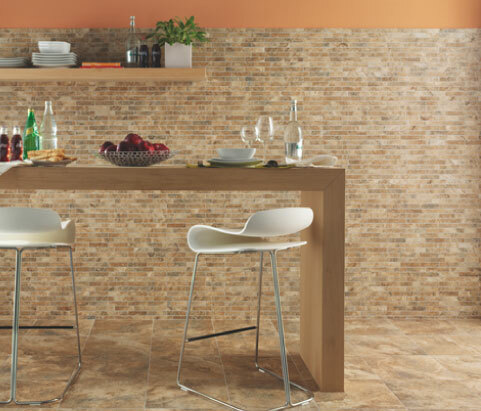 Julian TileEuropa. 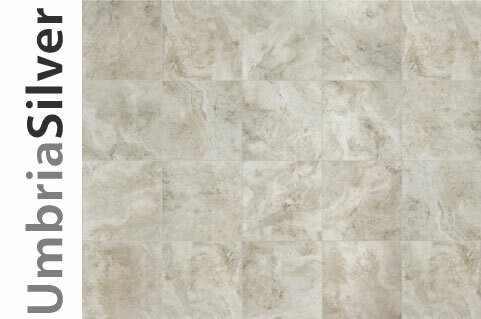 New Italian porcelain tile now available at Julian Tile. 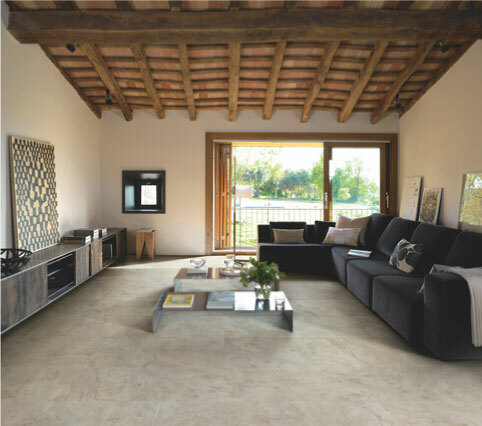 Perfectly decorated textured surfaces, luminosity and depth enhanced. 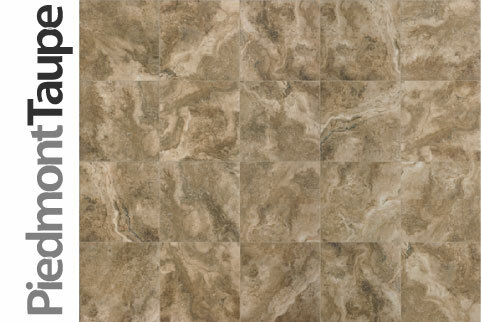 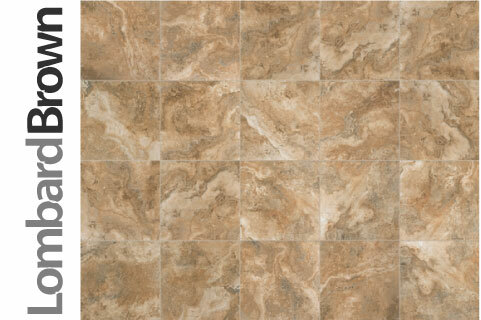 Europa series, new at Julian Tile Burnaby, Edmonton, Calgary and Winnipeg.